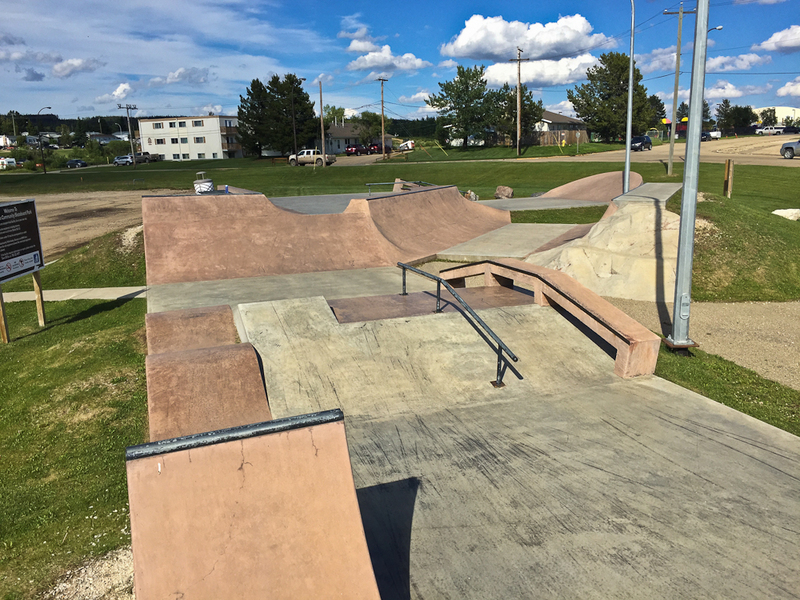 If you live or travel in Alberta’s Peace River country, you’ll want to check out these two skateparks! 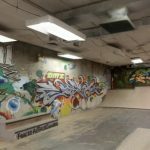 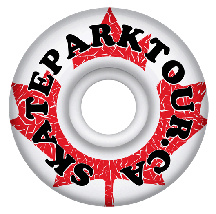 Thanks to an anonymous well travelled skater and Skateparktour.ca fan, two Peace Country skateparks have been added to the site. 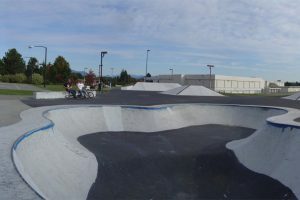 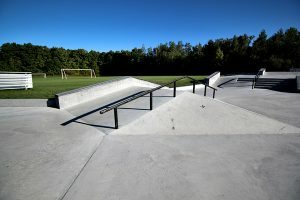 Both the Swan Hills Skatepark and Q Skate Plaza in High Prairie are quality, modern, concrete skateparks that any community anywhere would like to have. 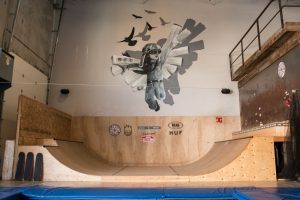 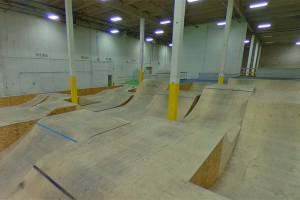 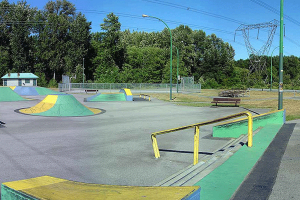 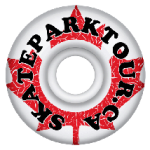 Take a look on Skatearktour.ca then plan a session next time you visit the area. 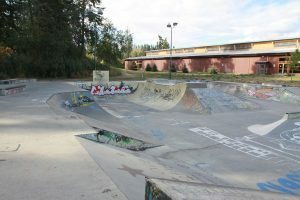 A small town with a fun, interesting, concrete skatepark worth stopping at if you’re in the area! 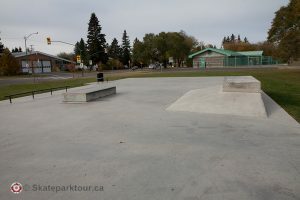 About an hour and ahalf (148 km) north and west of Swan Hills is The Q Skate Plaza in High Prairie. 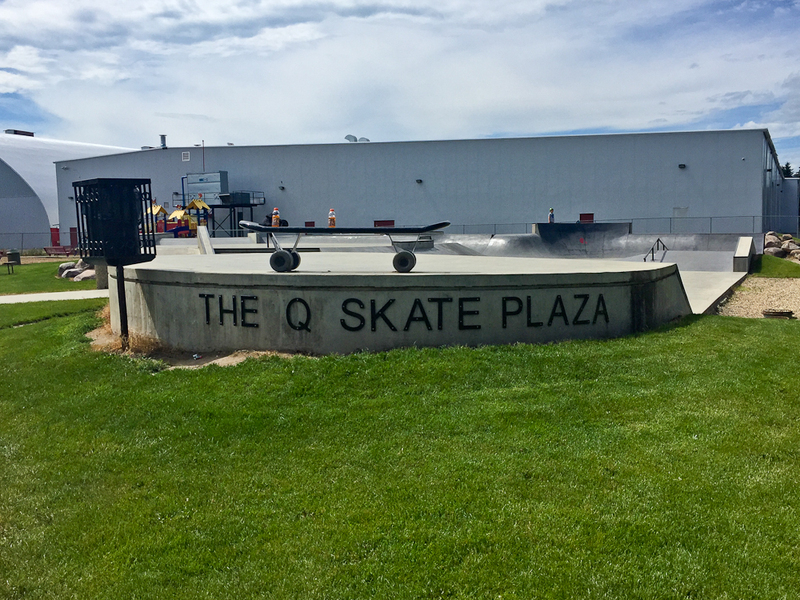 “The Q” is a large (for a small town) 9000 Sq Ft park with a variety of street and transition features. 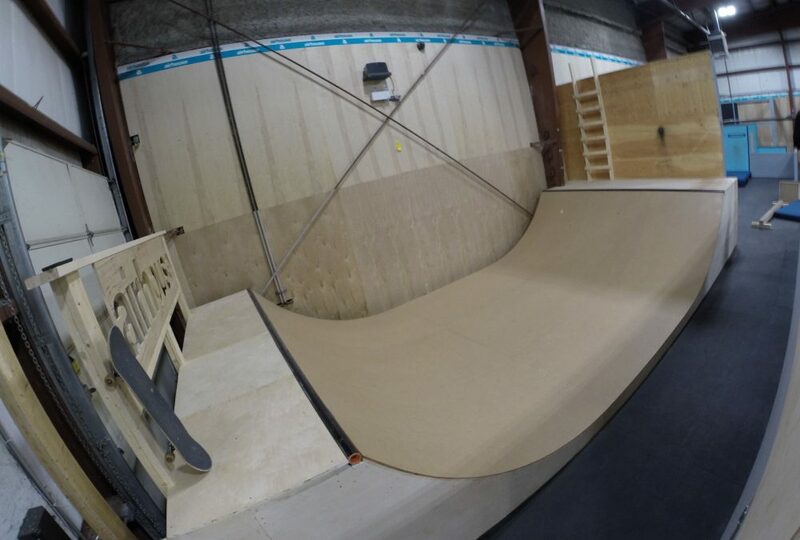 Coaching for all ages, weekdays from 8am-1pm.